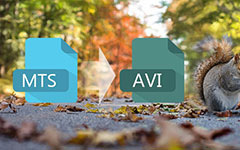 FLV files are a binary file format that delivers "bitmapped" video, limited to one video and one audio stream per file, over the Internet to the Macromedia Flash Player version 7. 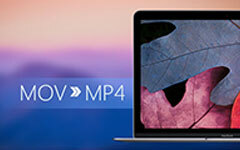 FLV format files are widely used on YouTube, Yahoo video, Facebook video etc. SWF (Shockwave Flash) has a partially open repository for multimedia and especially for vector graphics. SWF currently functions as the dominant format for displaying "animated" vector graphics on the Web. YouTube is a wonderful video sharing website, which displays a wide variety of user-generated video/movie clips, TV clips, and music videos. 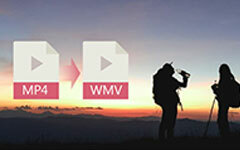 How do you upload homemade video to YouTube and share with more people online? The easiest way is to use a conversion tool. 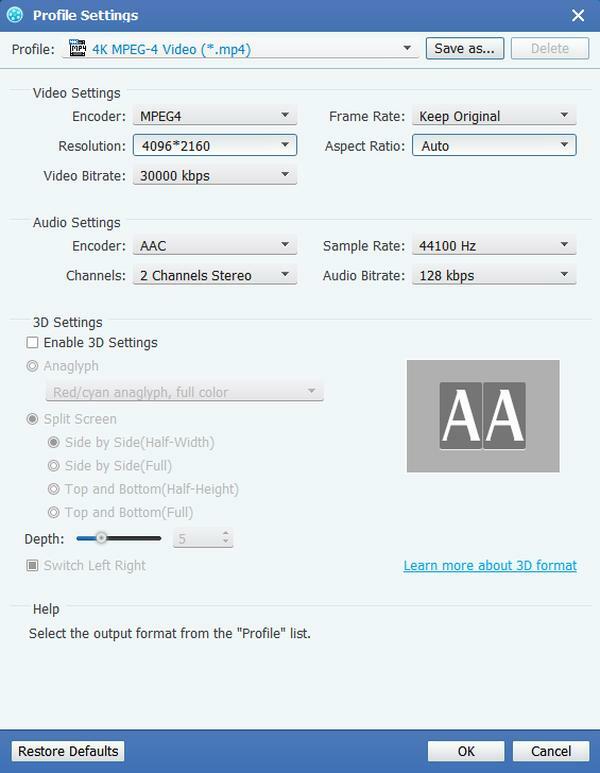 The tool we use is Tipard YouTube Video Converter. Step 2: Add file to Tipard YouTube Video Converter interface. There are three ways to put your files on it. Method Three: Drag the file to Tipard YouTube Video Converter interface directly. 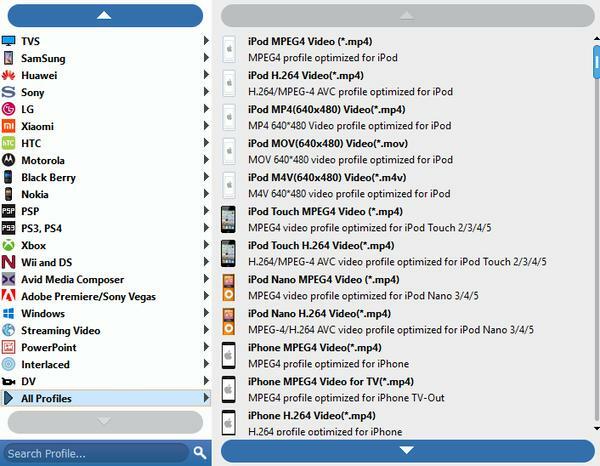 Tipard YouTube Video Converter places the profile in order, and sorts it by General video, General audio, HD videos, Xbox, PS3 /PSP, Apple TV, iPod, iPhone, Wii, Lossless Audio, Mobile Phone, Animation, Portable Multimdia Devices, Zune, Google Phone, PDA(Windows Mobile), User-defined. After you select the profile, continue to select the format on the right drop menu. 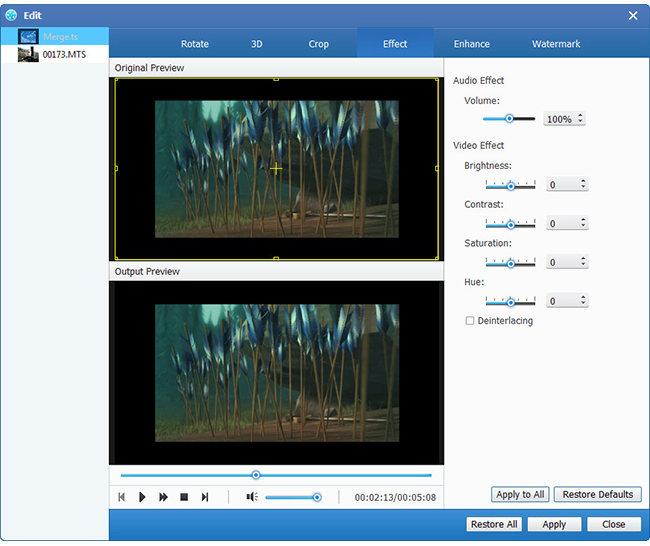 After all the steps above are done, click the right button on the interface to start to convert video to YouTube FLV.